It is hard to imagine life without music, isn’t it? People listen to it all the time – whether they feel blue or overwhelmed with happiness. Everybody has their own favorite singers and bands. Every now and then, we browse the web in search of our idols’ websites. We want to catch up on the latest news, see a tour schedule and download the greatest hits! That is the reason we’ve decided to show one of the most well-executed selections of WordPress Music Themes found on the web. Tell about your music work to more people! Use this multi-purpose Responsive WordPress Theme! Any rock band or music festival will be easily promoted with the help of the great functionality of this template. Special sections for pics and audio files let to structure content in the best manner. The dark background perfectly renders the atmosphere of a live performance. 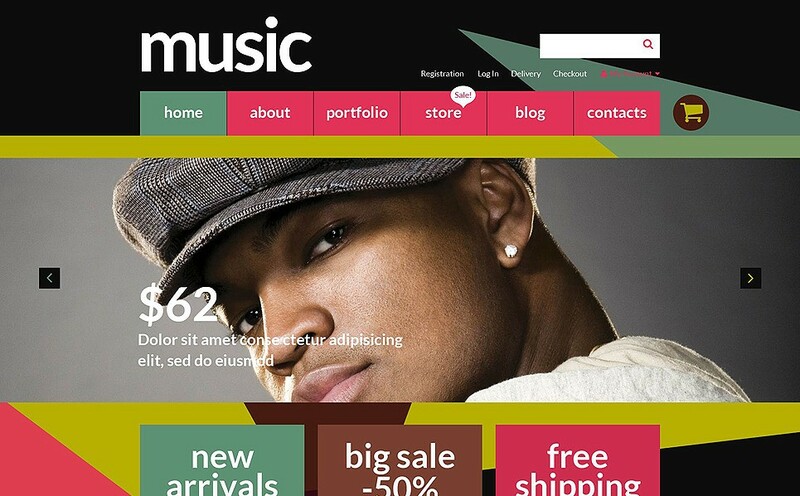 Discover this colorful WordPress Theme for music stores! Thanks to the vivid design full of call-to-action elements the website based on this template will win the hearts of many music lovers. The stick-to-the-top menu is featured with a drop-down option for better navigation. Your guests will be able to compare products and make their own wishlist. Grab this cool WP music theme, if you are going to present your DJ talent to the web world. The mix of black and pink colors makes this template get more attention from clubbers. 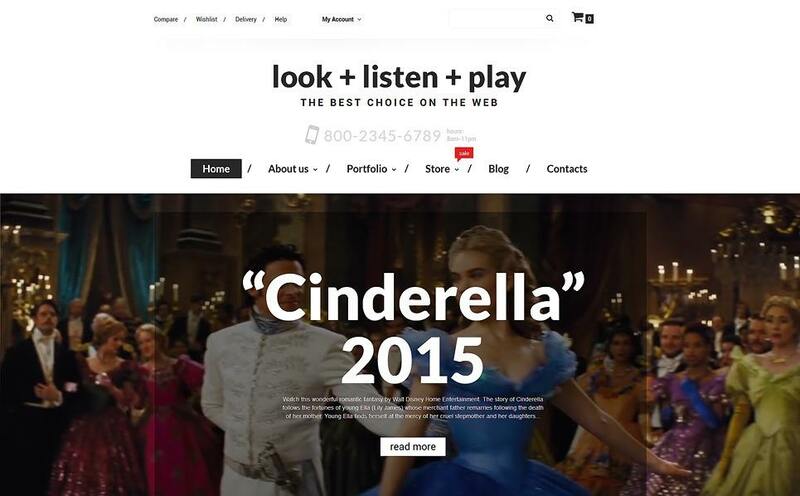 User-friendly navigation lets browsing your website with ease. Electronic music lovers will enjoy the overall design and will be able to give their feedback in the testimonials section. 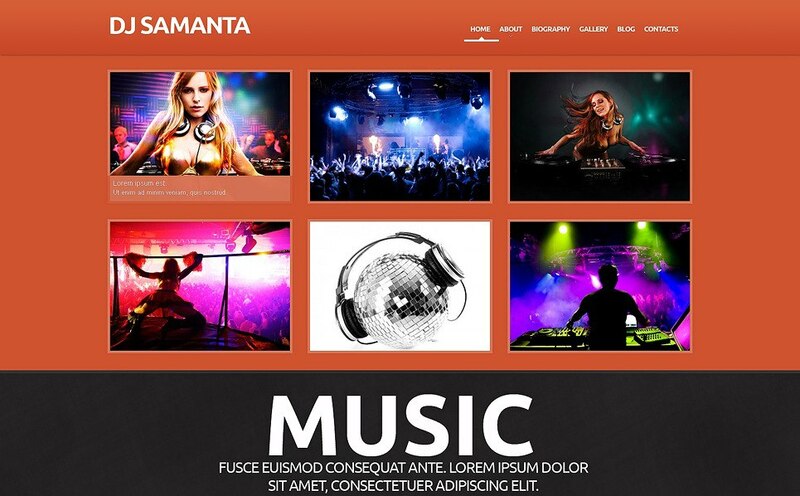 Download this music club WordPress theme and get the party started! In case you are searching for something special for a media store, check out this Music WooCommerce Theme! 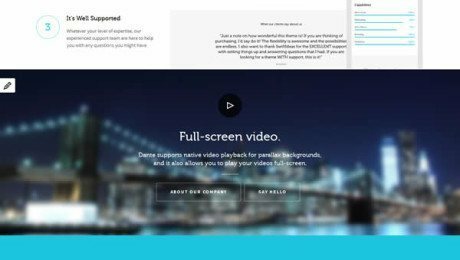 It will welcome your customers with a high-quality background video. Navigation is so easy-to-use that needed products will be found in a few seconds. Each item has a star rating and add-to-wishlist button. Take a look at another great solution for DJs. It has a large hero image on the frontpage that makes any website look up-to-date. 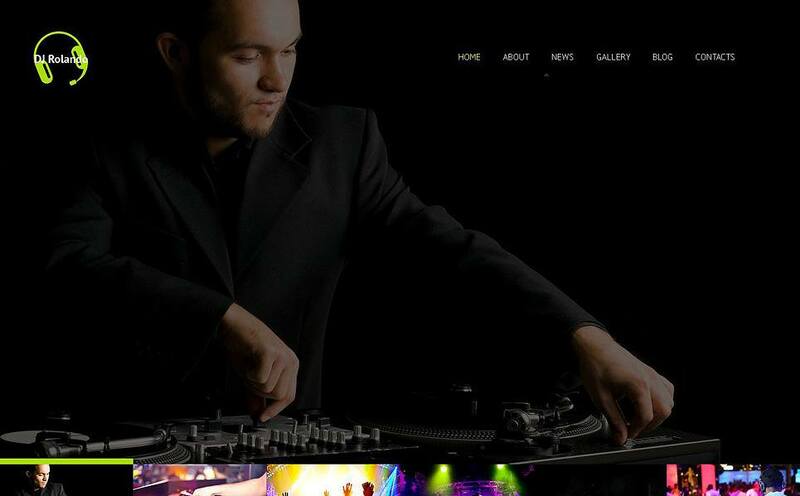 Fitted with the Bootstrap feature this WordPress DJ theme will make friends with any modern mobile gadget. The footer is integrated with social media buttons so your fans can follow your news and share tracks. 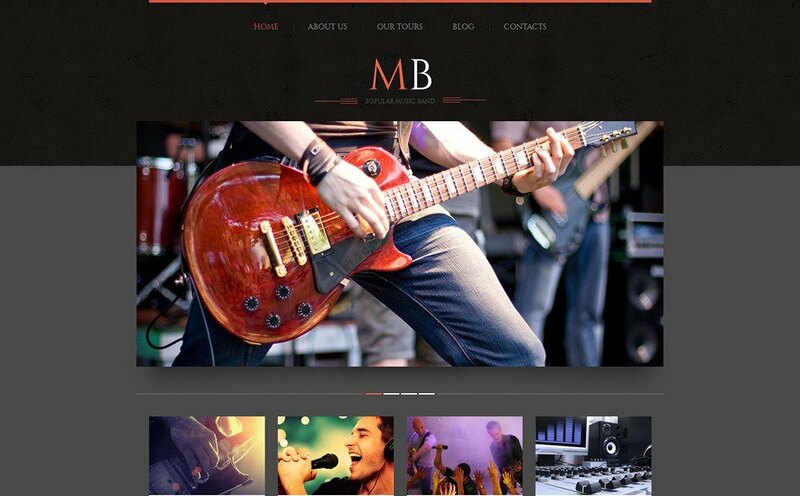 Rock the party by means of Music Band Responsive WordPress Theme! Its simple design focuses the attention on your content and makes it stand out. The main menu is featured with a tour info block helping your fans keep track of events. 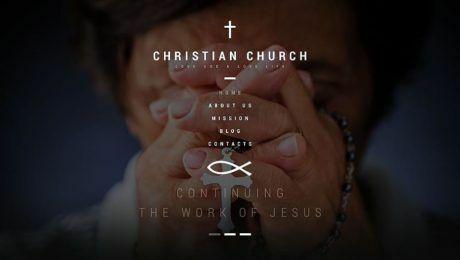 The footer is aimed to be informative to the fullest and contains all the necessary details your guests may need. Are you looking for something glowing for your music-related website? 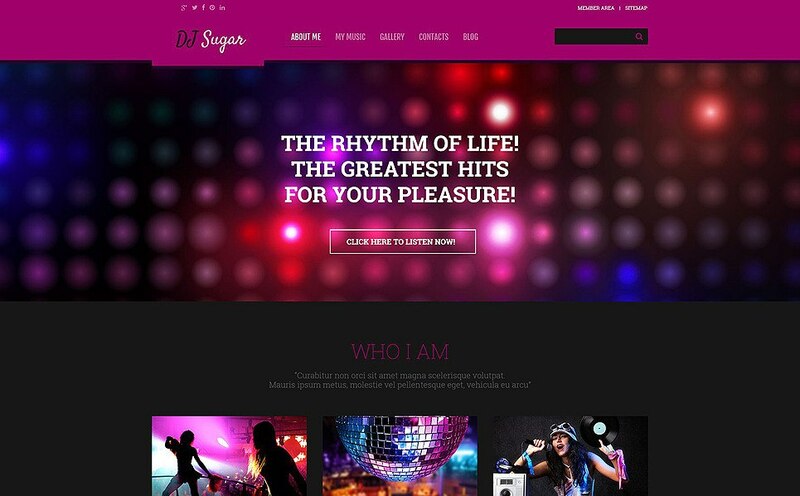 Pay attention to this DJ Responsive WordPress Theme! It has a 100% integration with all multimedia formats – both audio and video. Thanks to the grid-like section at the front, you can promote your latest tracks and clips in the best possible way. One of the best solutions for musicians who want to build their own site! 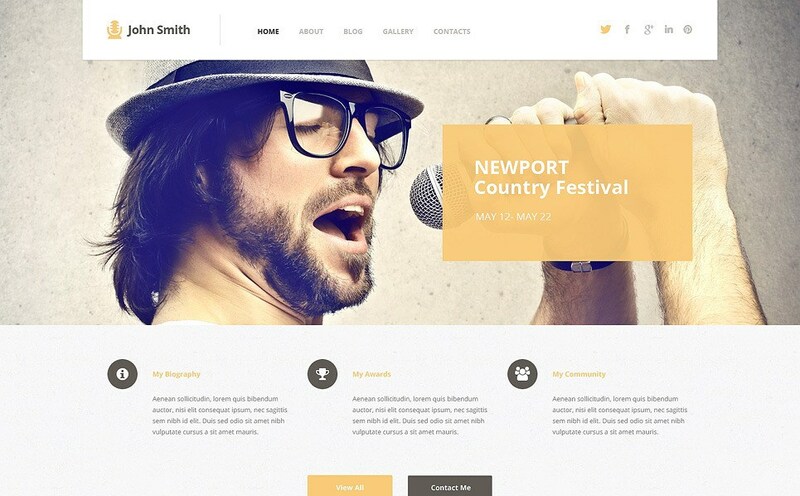 Singer Responsive WordPress Theme was developed taking into consideration the peculiarities of the music business. There is a separate block at the bottom of the front page where you can embed your albums. 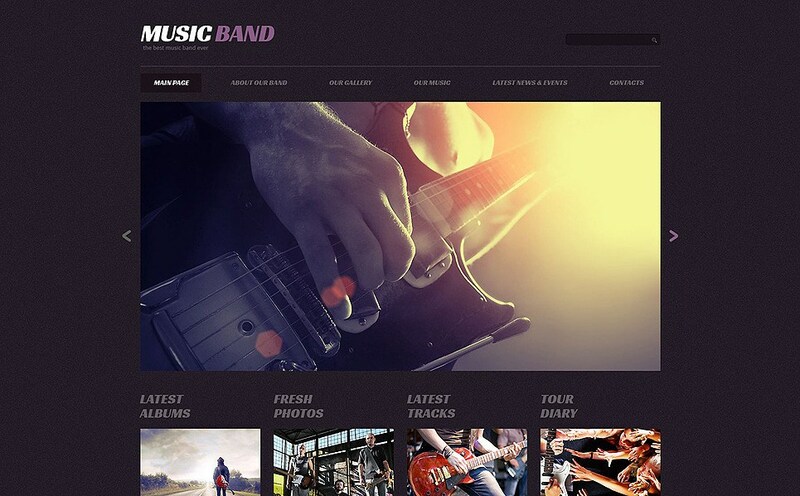 This music WordPress theme has even a special place for fans – a fan page. Your admirers will definitely like surfing around your website! 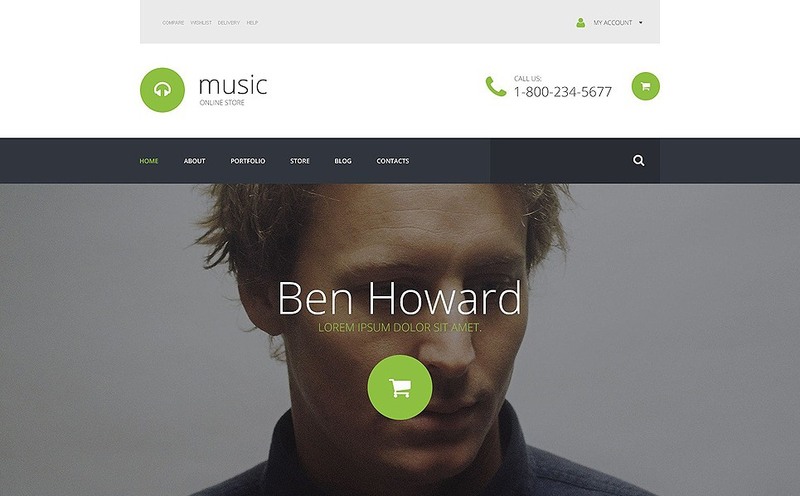 If you plan to sell the best audio tracks online, this WordPress music store theme is for you. The professional-looking design is packed with high-end functionality helping to overcome competitors. Custom admin panel will let you customize this template to your needs fast and easy. You will find a great bunch of plug-ins to set everything up seamlessly. 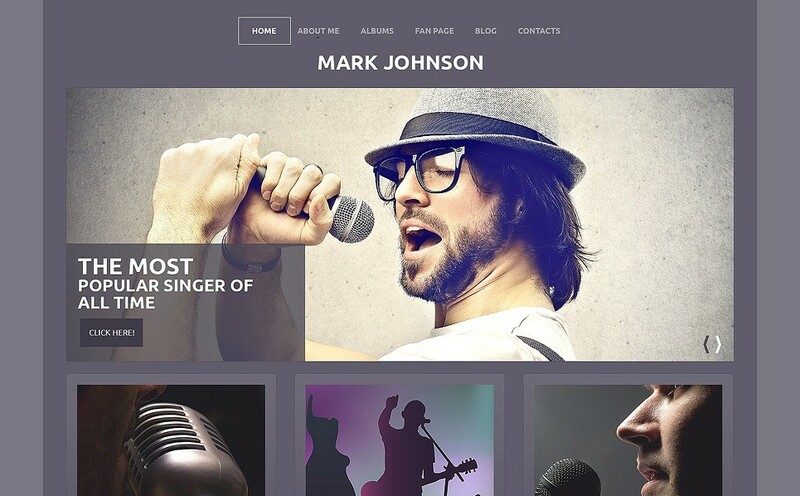 Singer Responsive WordPress Theme was created for passionate music lovers! Lots of white space concentrates the attention on the main info – music and everything connected with it. The full-width slider allows showcasing your best photos and publish news. The footer is supplied with blocks for fans, quick links, and the latest articles. All the music WP themes you see above were carefully handpicked. You will definitely find a great solution for a music band, a singer or a musician, as well as for a festival and a music store. Each template is fully responsive, so your future website will fit any desktop, tablet or mobile device.